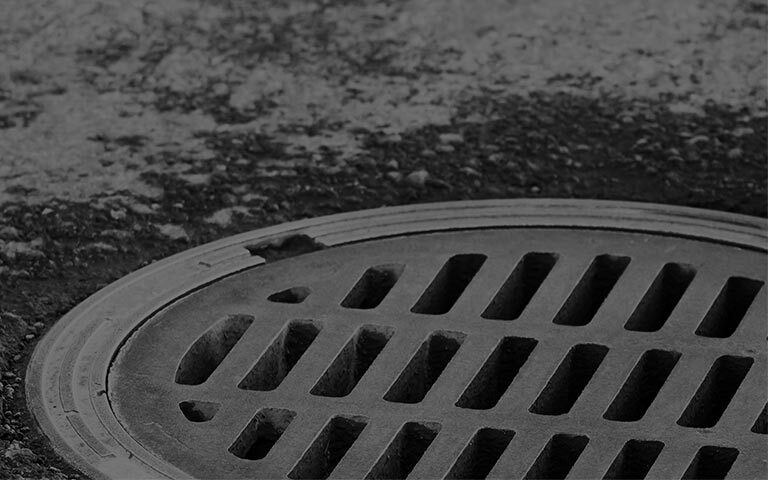 Our drains aren’t something we normally think about – until they block! Then they are all you can think about, that and the fact that you need to find somebody you trust to solve your problem quickly, expertly, and at a fair price. If you find yourself in this situation, then you need to read on. No call centres for us! From the moment you make contact with us, Mark or Angela will help you, and they really know drainage! We’ll offer a fixed price to clear the blockage and you will be able to choose an appointment time that is convenient. If you have an emergency, we always aim to respond within two hours. We cover most areas in and around Dartford, Kent, and Medway and even South East London. Stressed about your blocked drain and worried about the call-out cost? If you've had a blocked toilet you know how inconvenient and unpleasant that is, with bad smells and even flooding. A blocked toilet requires urgent attention. Your blocked drain will usually be straightforward and easily cleared using high pressure water jetting. The price we quote includes high pressure water jetting; there are no hidden extras! If you have commercial premises, an overflowing urinal is highly unpleasant and will affect your business. It needs urgent attention and specialist equipment. We use a combination of electro-mechanical and mini jet kits to clear this type of blockage. Blocked sinks are often caused by a build up of solidified fats, detergents, or hair that restrict the flow of water. Specialist equipment is often required to clear this type of blockage using handheld springs and electro-mechanical equipment. We'll pull out all the stops if you have an emergency. One of our fully trained team will attend promptly to your location. Our staff are CRB checked, have the expertise, and carry the equipment on-board to clear any blockage. We know that you need help fast and we aim for a response time of under 2 hours within Dartford, Kent, and Medway. Enter your details on our online form and we'll call you back to arrange a convenient time for a call-out. We'll arrange a convenient time to come to your location and assess what’s needed. I wanted to thank you and your team for sorting out the drains. As you know this is has been an ongoing problem for many years and to finally have it sorted for good, and no terrible smell every time you run water with drains backing is a massive relief. Capital Drainage were tidy professional and left no mess, you would have no idea that they had even been there. Please could you pass on once again my thanks to them. Quick to attend , very friendly and efficient courteous service. Amazing service. Drain unblocked quickly and engineer arrived very fast. Quick efficient service, friendly staff, very happy with everything, would use again. The chappie that came has done an excellent job and is a very nice young man.